Manages the resources available for a task. If an optional name is given, the same limit is shared across all tasks with the same @job_limit name. 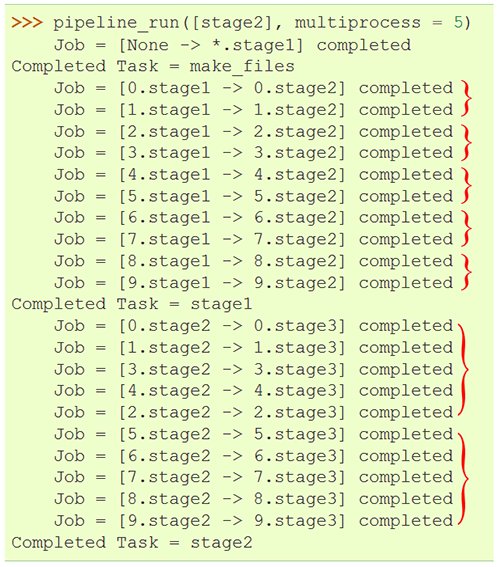 The maximum number of concurrent jobs for this task. Must be an integer number greater than or equal to 1. Optional name for the limit. All tasks with the same name share the same limit if they are running concurrently.